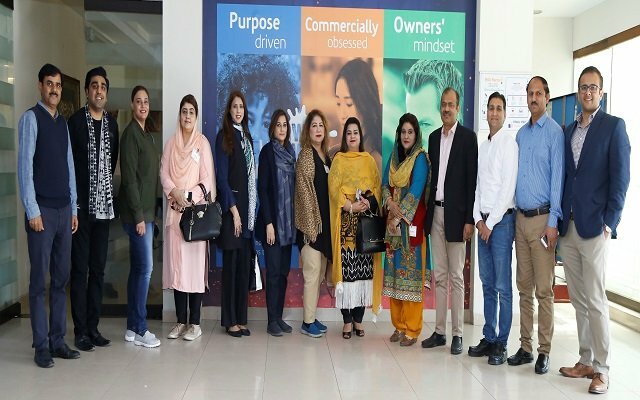 The telecom industry of Pakistan recently witnessed a merger between Vimplecom’s company, Mobilink and Dubai Group’s company Warid; with an aim to reciprocally use each other’s network in Pakistan and gain maximum market share. 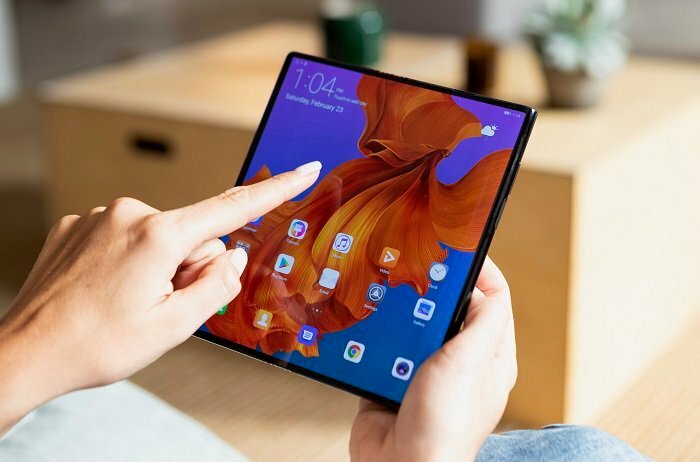 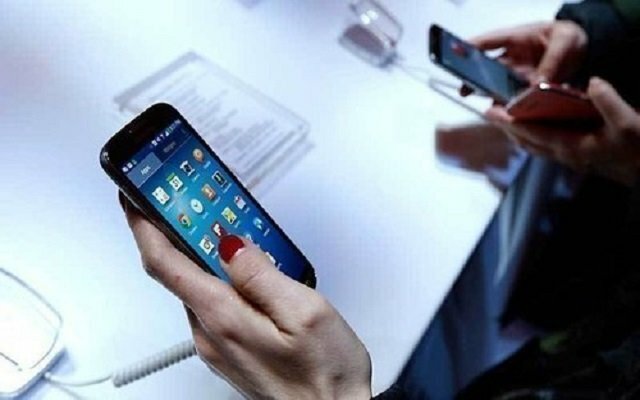 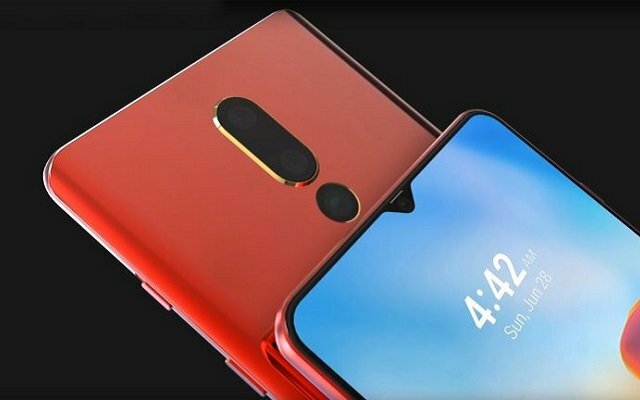 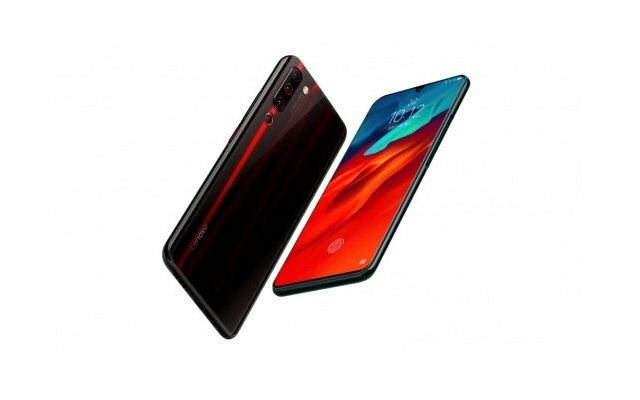 Now Mobilink, the leading mobile services provider in Pakistan, has started testing the 4G LTE network by offering it to just few customers in the country. 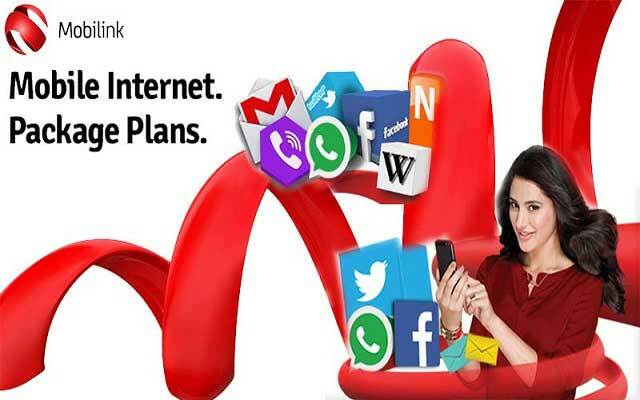 Mobilink Starts Offering 4G LTE Network in Major Cities. 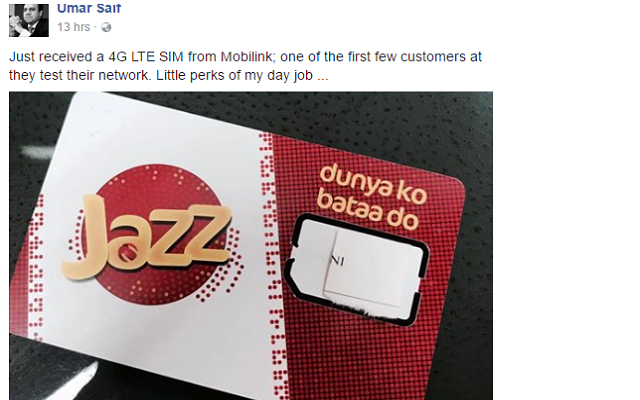 Our resources in Mobilink shared that five 4G LTE SIMs are presently given to each employee of the company. 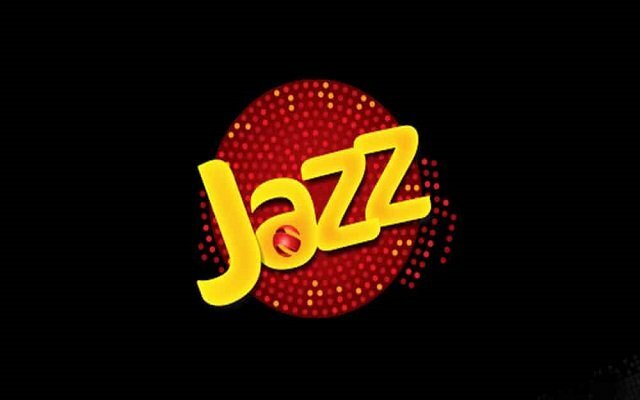 Once the testing phase is complete, Mobilink will informe its customers via message to come and replace their 3G SIMs with 4G LTE. 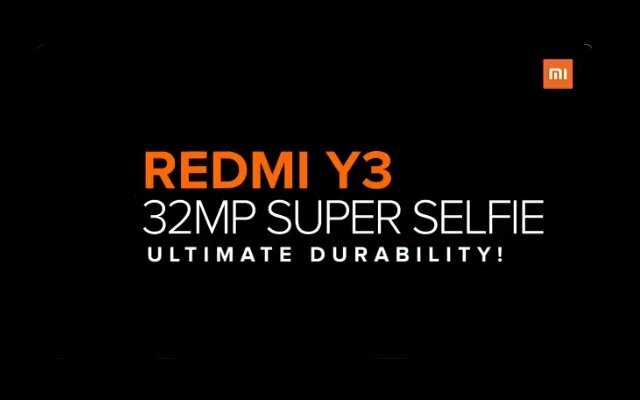 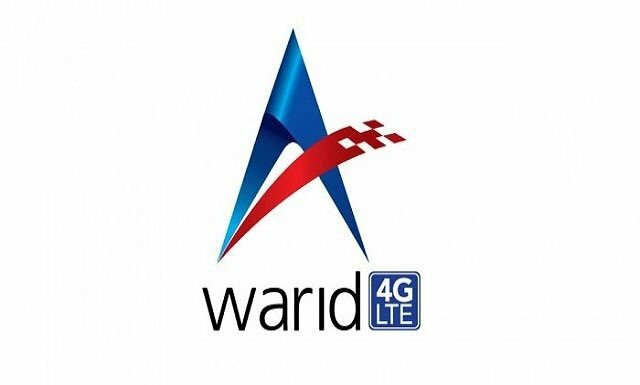 Warid had already started offering 3G services to its customers and announced it just a month ago. 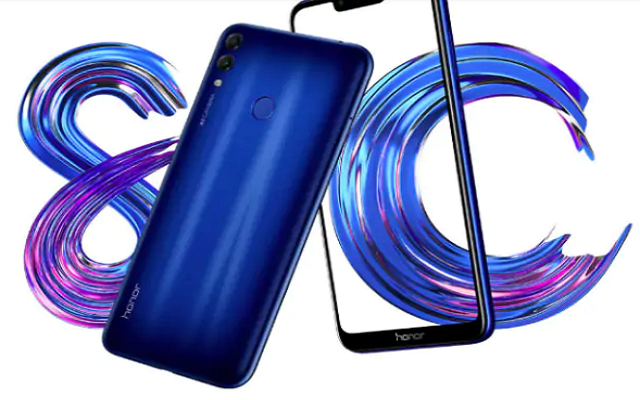 VimpelCom, together with Warid Telecom Pakistan has also yesterday received the approvals from Islamabad High Court to merge Pakistan Mobile Communications Limited (Mobilink) and Warid Telecom (Warid). 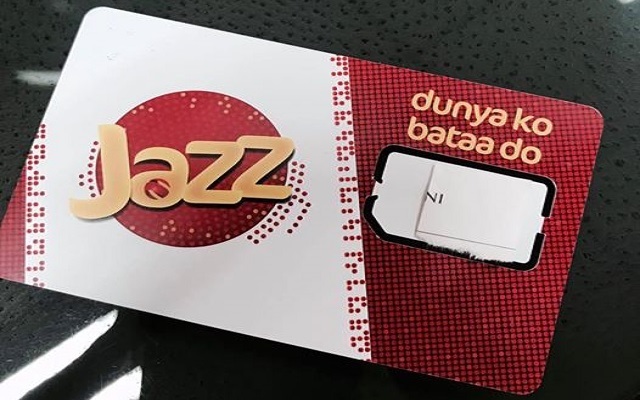 Earlier this year Mobilink and Warid had received approvals from Pakistan Telecom Authority, Competition Commission of Pakistan, Securities and Exchange Commission Pakistan, local and international creditors and State Bank of Pakistan.